Sure, French doors look nice, but they pack a few much-needed home benefits. They can completely transform a room, become window substitutes and redefine your home’s natural lighting. 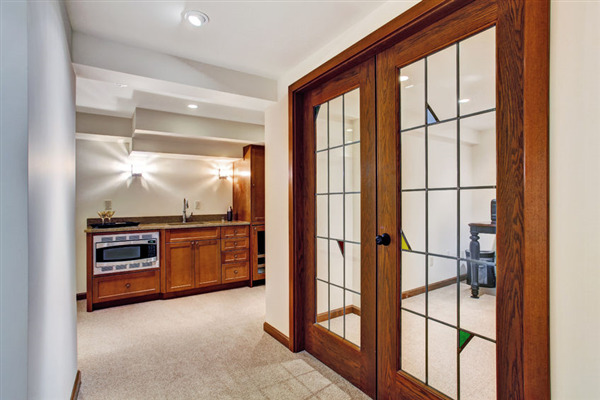 Available in many designs, French entry doors are incredibly valuable for a few reasons. A lot of window companies promote winter safety—and for good reason. 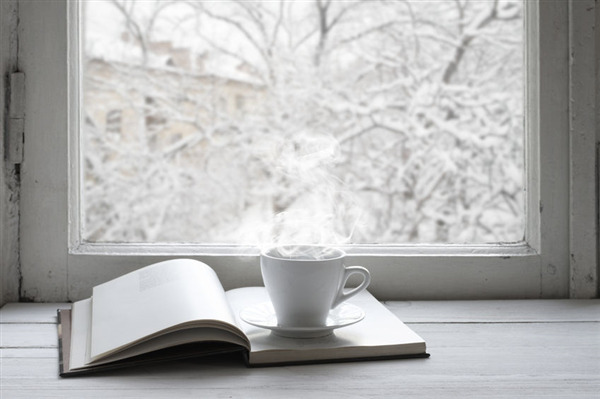 Cold weather can wreak havoc on a home, spike electricity costs and damage window siding. 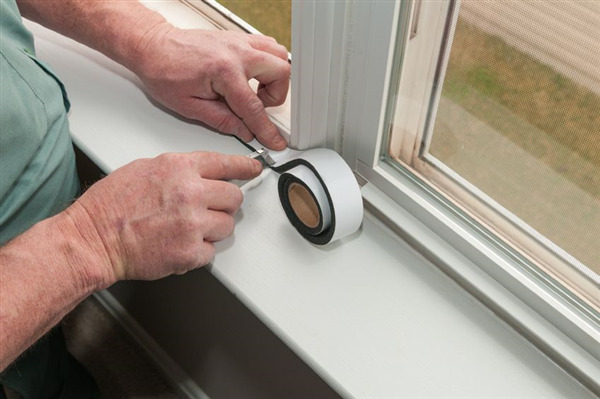 Whether you’re facing a new window installation or seasonal protection, you should pay attention to your window’s overall health. When it comes to window repair, a lot of homeowners consider themselves up-to-date with their household’s health. While they may take extra care in protecting the home front, they may be overlooking important window problems. 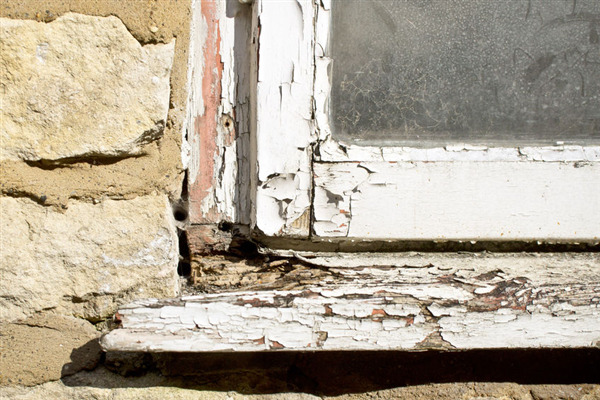 Windows can be damaged instantly, but they can also accrue damage over time. To avoid costly window replacement, protect your installation and maintain a safe household, check out the lesser-known window damages below. Are Window Insulation Kits Worth It? Window insulation kits are popular, cheap and effective for most. That said, a little controversy surrounds the effectiveness of insulation film. Plastic window insulation kits are shunned by some due to their look. For others, shrink-wrapping a window’s open areas may be a shoddy DIY solution to a serious problem.